– The original NAM training took place in Toronto in 2015. 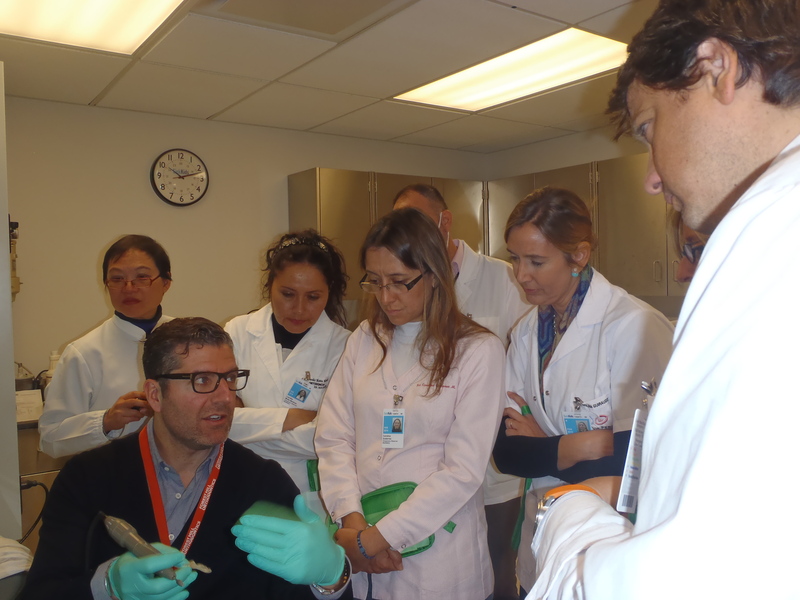 Some of you might remember that back in 2015, Transforming Faces organized a Nasoalveolar Moulding (NAM) Workshop for some of our partners. Workshop participants agreed to train fellow orthodontists in their home communities on the technique, which is used to reduce cleft size prior to surgery. We’re very pleased to say that our partners have been sharing the knowledge they learned at home! 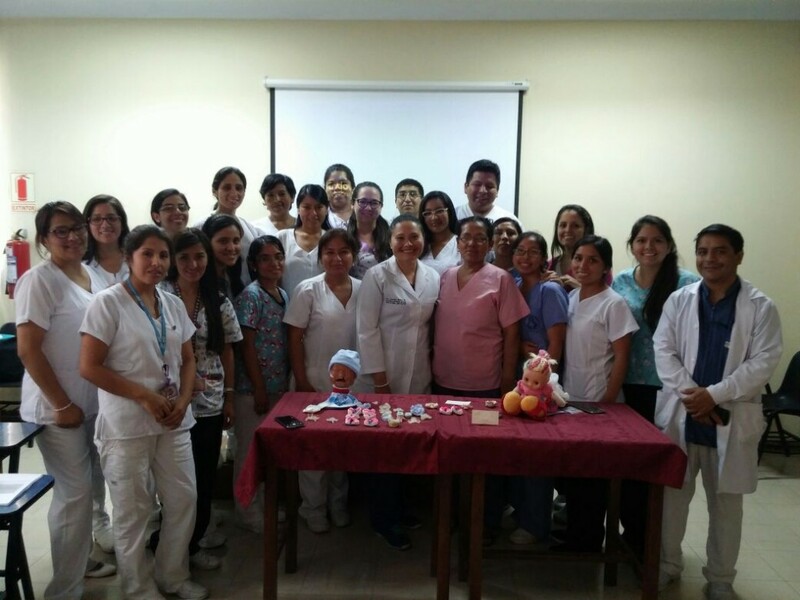 Most recently, TF partner Dr. Lourdes Motta from Peru organized a cleft care workshop at the Children’s Hospital in Lima in December 2016. Sixteen residents from a nearby university came to her hospital’s Orthodontic & Orthopedic Unit for the training. We are pleased that Dr. Motta is sharing these techniques with up and coming young professionals in Peru, and look forward to the impact this training will have on cleft care in the country! – The new NAM trainees!